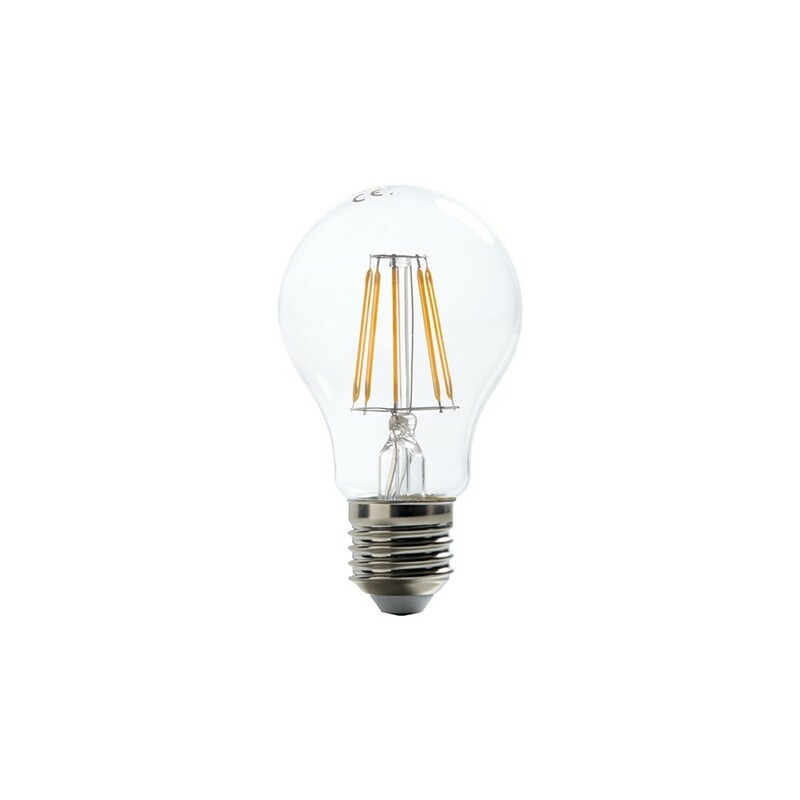 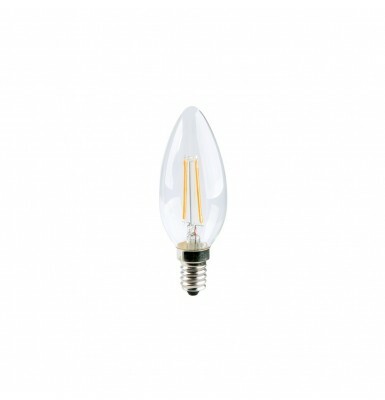 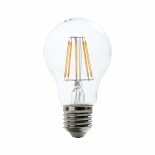 Bulb lamp with transparent glass and LED filament reminiscent of traditional incandescent lamps. 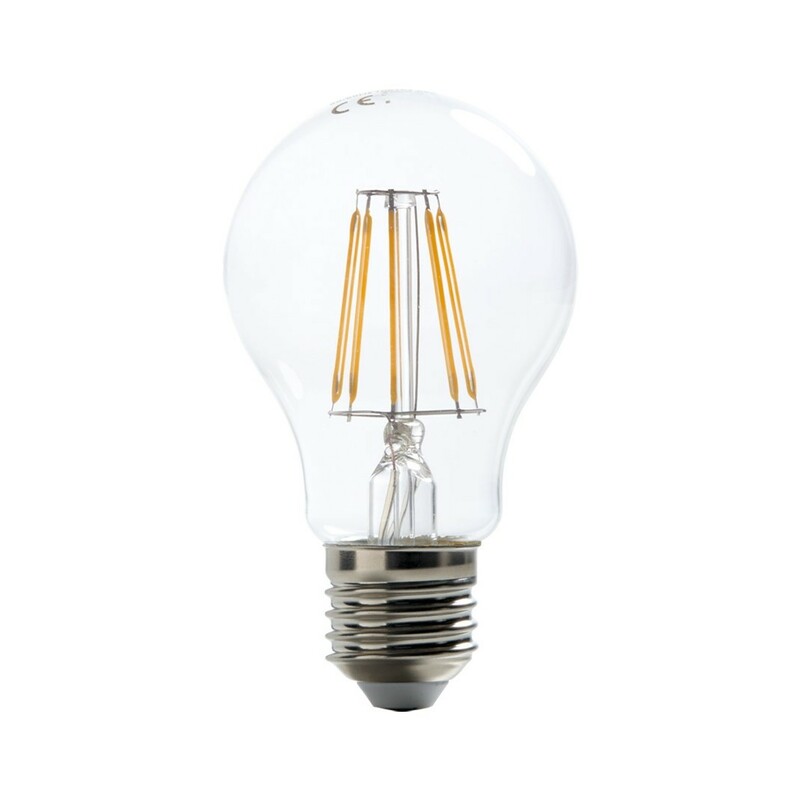 Diameter 60mm. 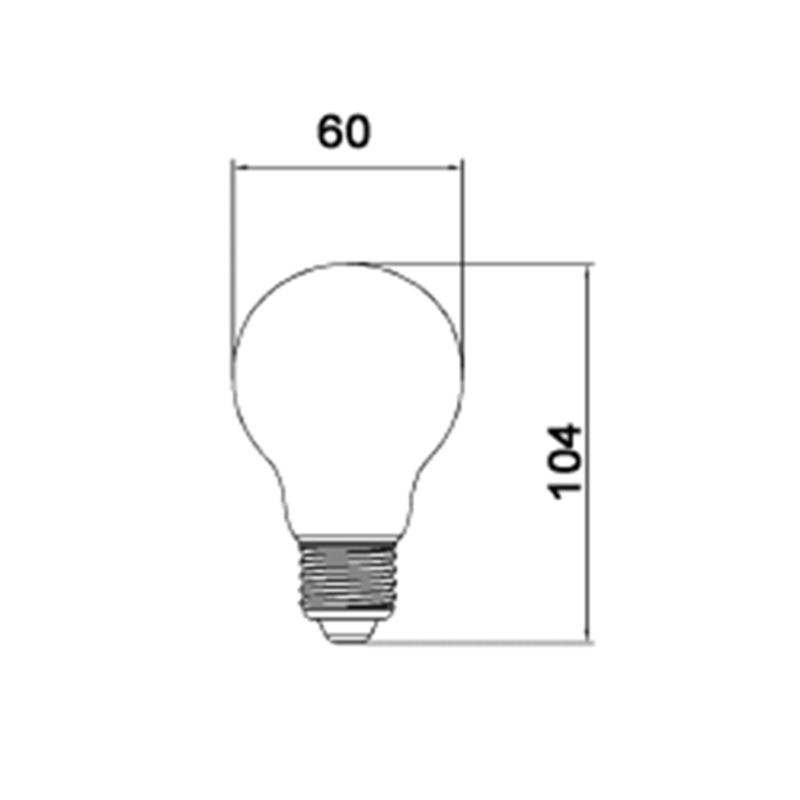 E27 socket.